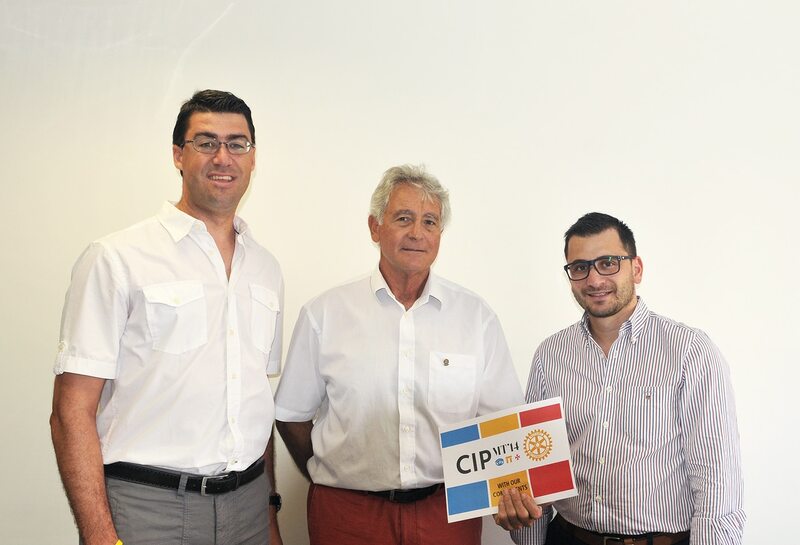 the Concept Stadium, the boutique marketing consultancy firm, has been appointed as the official marketing partner of the 2014 Rotary CIP event being held in Malta between the 25th and 28th September 2014. Rotary Club Malta is hosting the Comitato InterPaese – better known as CIP, which gathers Rotarians from Malta, Italy, Switzerland, San Marino and Liechtenstein. Simon Bonello, the Chairman of the Organising Committee said, “We are very pleased to be collaborating with the Marketing and PR team at the Concept Stadium. The Concept Stadium has been involved in preparing all the branding, brochures and other materials required to allow us to run a professional event. I am sure that with their proven track record, and fresh ideas, the event will be a success. Wherever the CIP meetings have been held, many great friendships were developed with other Rotarians from the countries represented, and I have no doubt that the event in Malta will be no different”, Bonello added. the Concept Stadium is a boutique marketing consultancy firm, offering its services to companies and organisations that wish to implement an integrated marketing approach. The Stadium’s team service portfolio combines Branding, Design, Web & Social Media, PR & CSR, Events and Marketing Strategy. “We are very pleased to be assisting Rotary Club Malta with their marketing requirements for this special event. Over the past few months, we worked closely with the Maltese Rotarians to understand the message they wish to portray and I believe that the final material reflects that well. We also see this as part of our Corporate Social Responsibility efforts in assisting value-added organisations with marketing services”, explained Jonathan Dalli and Jonathan Chetcuti, Directors at the Concept Stadium.